The Drill Hall Emporium: Classic English bathroom style available in Tasmania! Classic English bathroom style available in Tasmania! 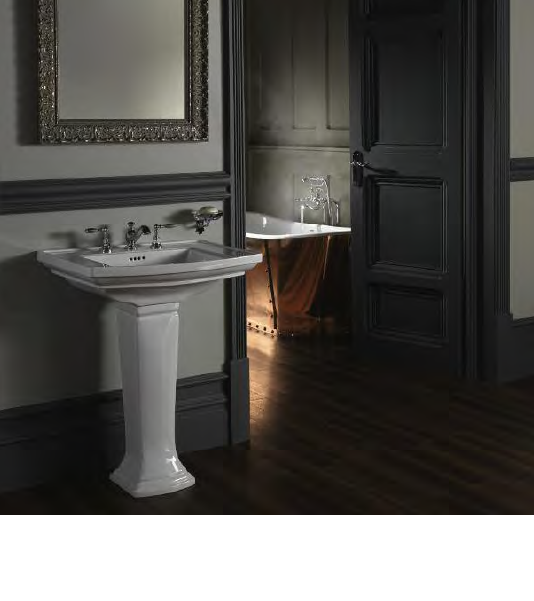 Finally, quality English bathroom products are now available to Tasmanians through a local supplier of quality English bathroom and kitchen fittings and tapware. 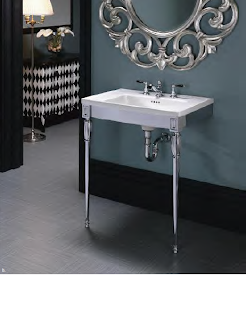 It is the same supplier that I bought my Nicolazzi bridge faucet kitchen tap from and I have just ordered all my bathroom tapware through. It has made planning my bathroom renovation a lot more pleasurable. 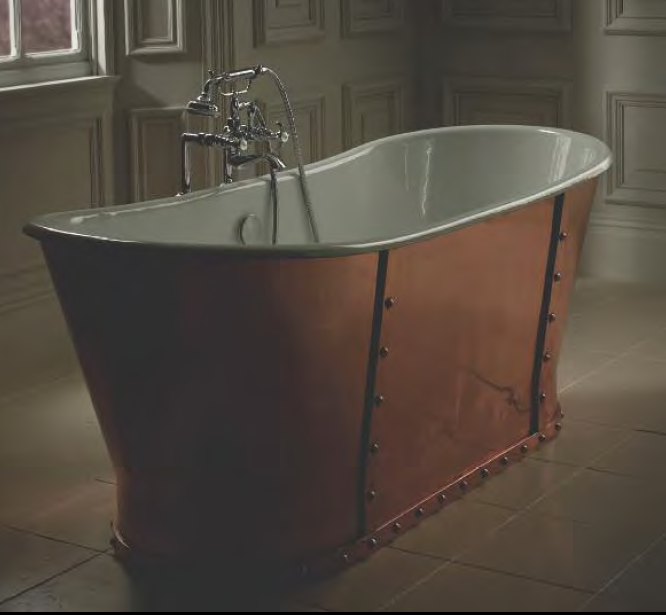 This is the dreamiest copper bath I have ever seen! 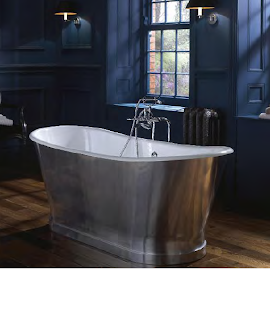 This is also a fabulous bath. It looks to have a brushed finish. But for me there is something about the warmth of copper. 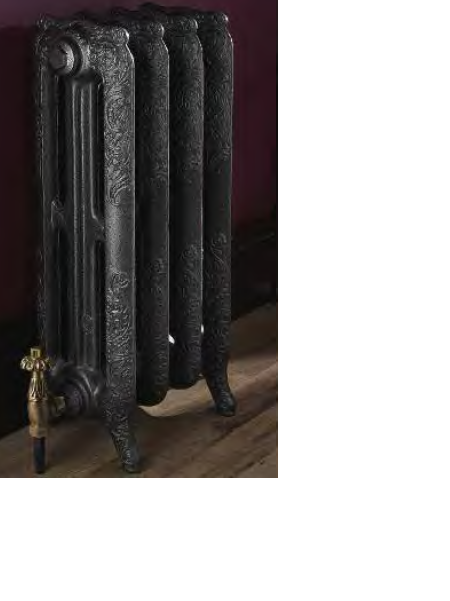 And speaking of warmth, I am contemplating ordering one of these radiators for my bathroom. How English would that be? 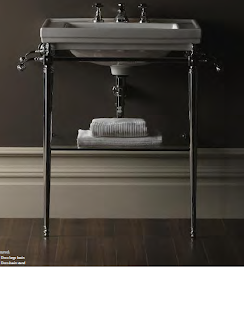 This basin with chrome legs is very smart. And the glass shelf underneath looks very useful. 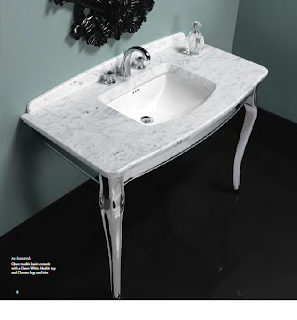 And here are some more pics of other basins that are available. 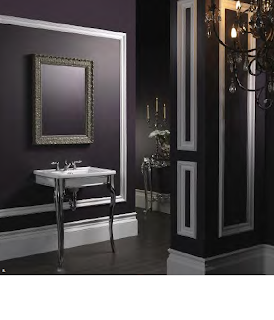 Donna is in the early stages of planning her bathroom renovation , she will be in heaven! 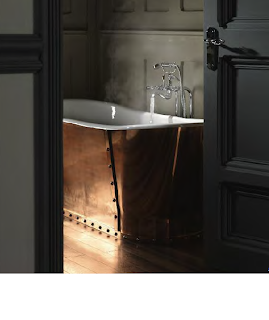 Stunning baths, but who is th local supplier?